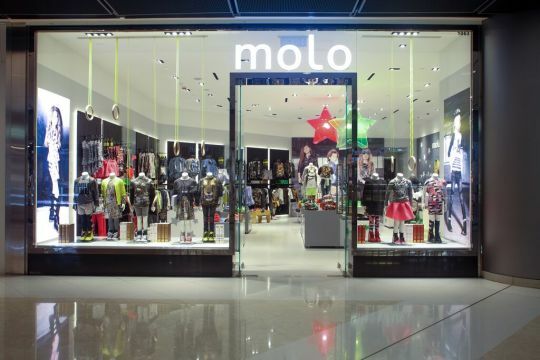 Friday the 28th of August, the Danish kids wear brand molo opened its first store in the prestigious shopping center ifc mall in Hong Kong. 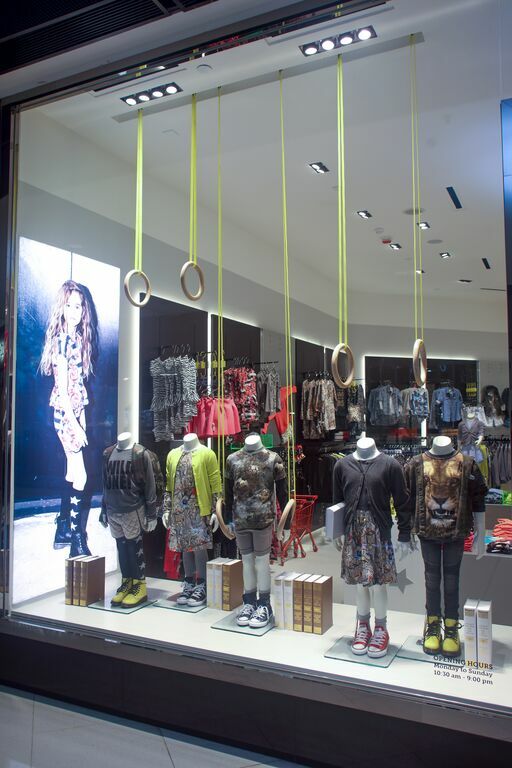 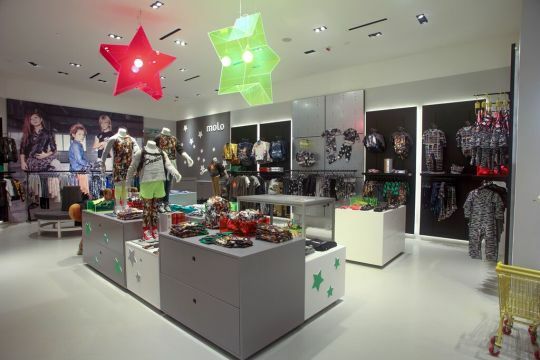 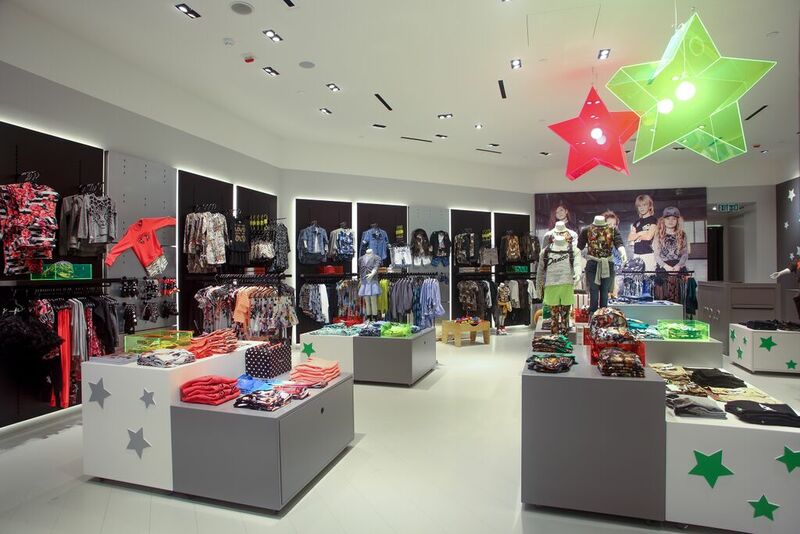 Consumers can look forward to shopping molo’s baby and junior collection for boys and girls age of 0 – 14 years old in a vivid and colourful shop with a floor space of 100 square meters. The shop is located on level 1 with number 1063 and will enjoy the company of luxury giants as Gucci, Hugo Boss and Céline.